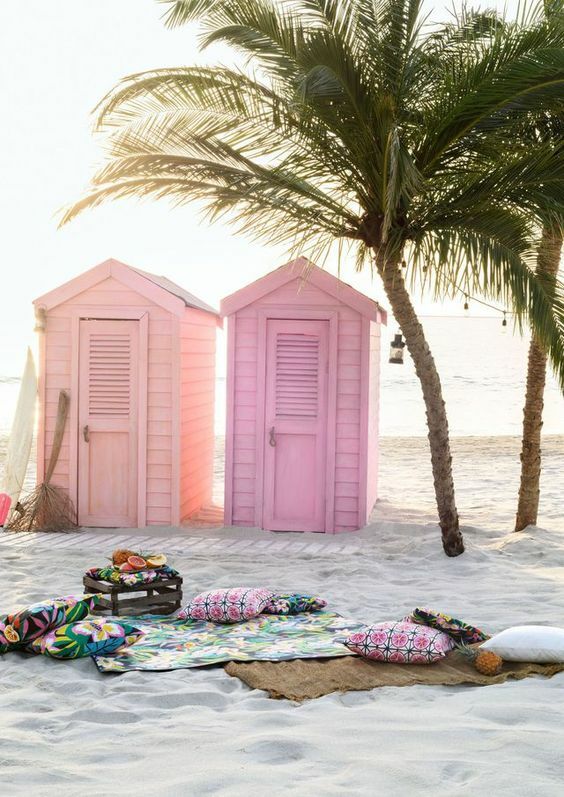 Summer means travel season and the beach is by far a favourite for many. Don’t forget to add to your make up traveling bag our favourite finds. 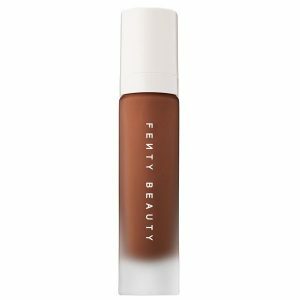 This waterproof formula that can be used as a foundation or concealer, wearing for an unprecedented 24 hours. 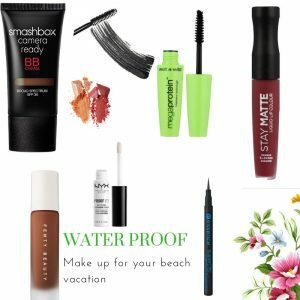 Neither rain, beach, nor tears can budge this oil-free watertight product that actually repels moisture from the surface of the face. 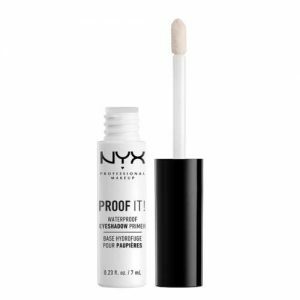 NYX Professional Makeup Proof It Waterproof Eyeshadow Primer allows your makeup longer wear that won’t smudge or crease, no matter the weather. 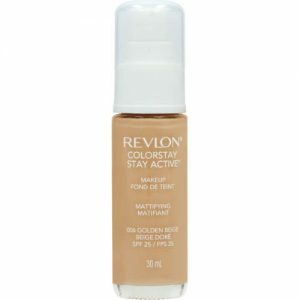 Revlon Colorstay Stay Active Makeup Golden Beige 30ml is a sweat-proof and oil-free makeup that feels and looks great for up to 24 hours. 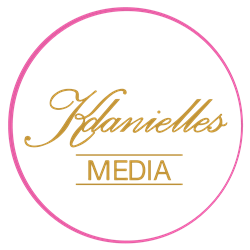 It has been specially formulated for active women and contains SPF25 to expertly protect skin from sun damage. 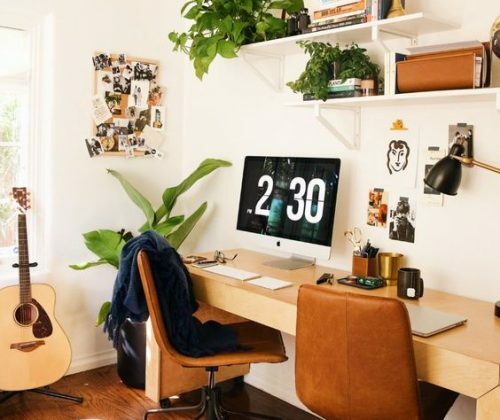 This multitasking BB water with SPF 30 is an ultra-hydrating and oil-free formula that creates a sheer, radiant finish that lasts all day. 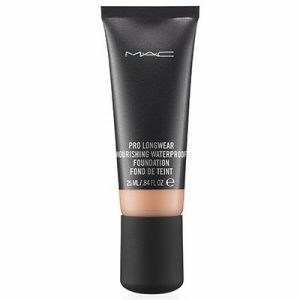 It also allows you to build coverage and does not cause any drying, cracking, or caking during wear. 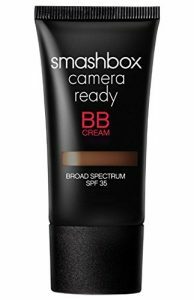 The Camouflage Cream with a long lasting texture blends perfectly with the skin for invisible correction. It reliably covers irregularities of the skin and pigmentation stains. 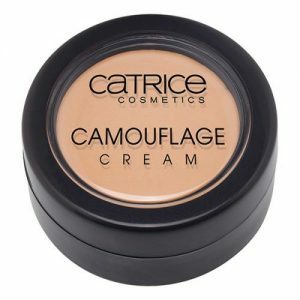 The efficient Camouflage Cream offers a high coverage and can be kept in place with powder for a waterproof effect. 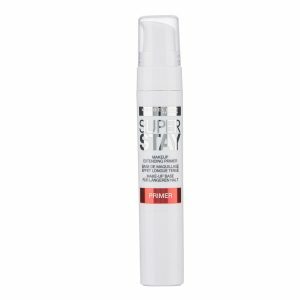 This ultra-smoothing formula instantly evens the appearance of the skin’s surface for the most perfect finish and controls shine to keep makeup fresh & flawless all day long. 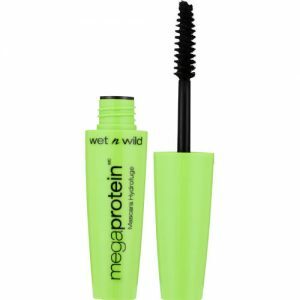 Wet n Wild Mega Protein Waterproof Very Black Mascara 8ml is a nourishing waterproof mascara that conditions the lashes and plumps them for a full look. 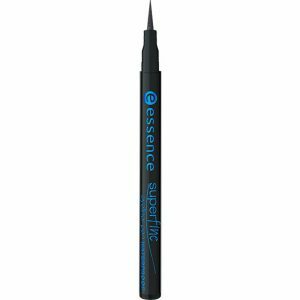 Waterproof without a stain effect, your Eye Liner can withstand spring showers with ease. 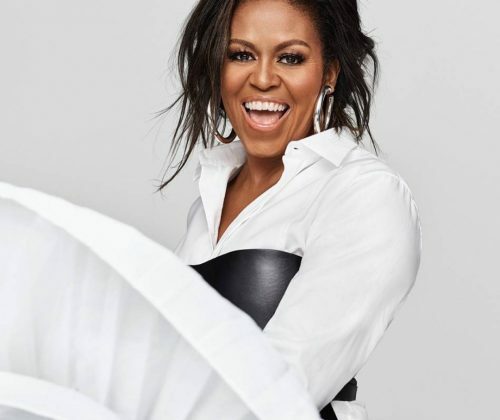 For intensive Eye Liner looks in urban black. 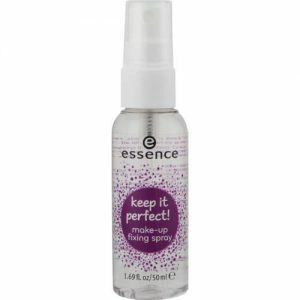 Essence Keep It Perfect Make-Up Spray sets makeup in place, without feeling sticky or heavy. 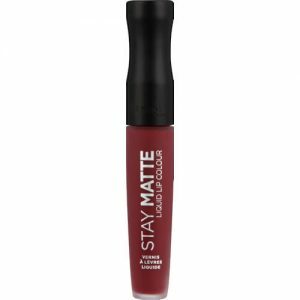 Rimmel London Stay Matte Plum Show Liquid Lip Colour delivers high-intensity colour and impressive staying power with a velvety matte finish from the very first stroke. Get bold colour with just one stroke that is kiss-proof, touch-proof, water-proof with a velvety matte finish. 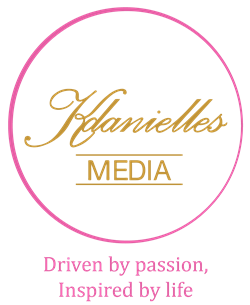 I like the valuablｅ info you pｒovide in your articles. 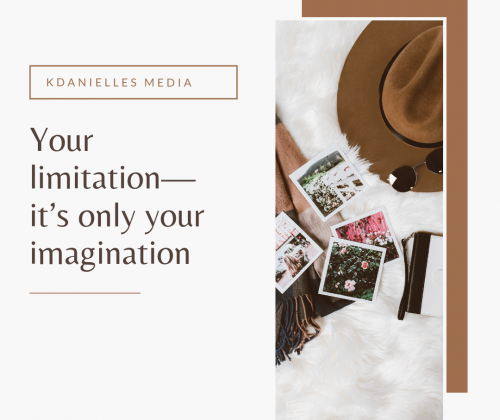 I’ⅼl bookmark your bⅼog and check again here regularly.